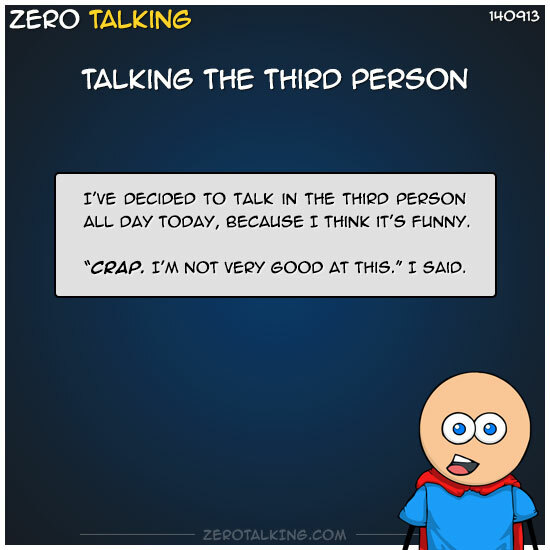 I’ve decided to talk in the third person all day today, because I think it’s funny. “Crap. I’m not very good at this.” I said.